Compact and powerful are just two characteristics that make the True Spirit 120M BW Rev.A a worthy contender. The True Spirit 120M BW Rev.A offers the ideal compromise between performance and compact dimensions. With its extremely low height of just 145mm the True Spirit 120M BW Rev.A is probably the smallest fan based 120mm tower cooler available, compared to the standard design of 160mm height, making the 120M is 16% shorter. The tower cooler ranges between the compact True Spirit 90 and the imposing True Spirit 140. 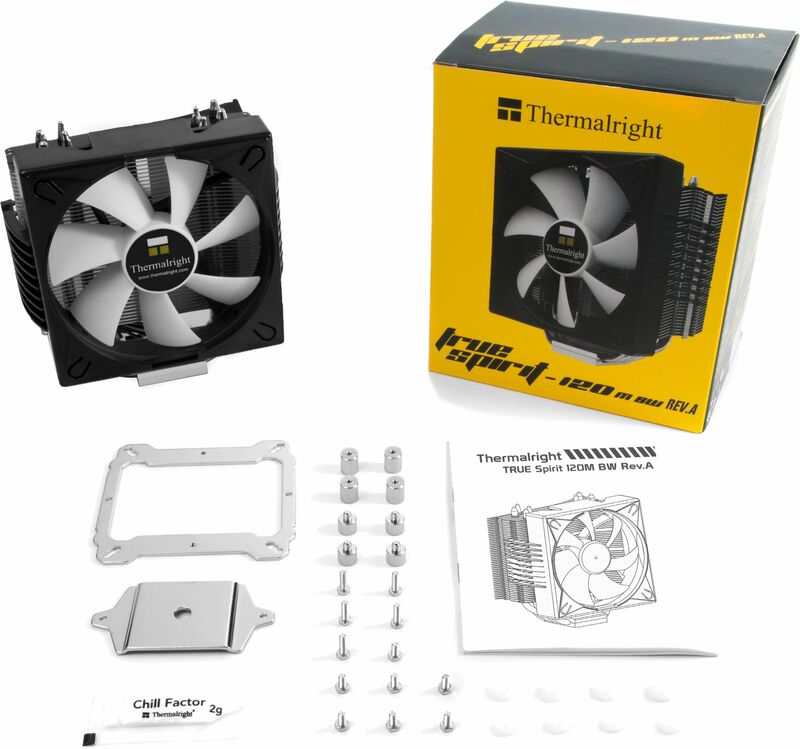 Due to the minimalistic dimensions the cooler is best suited for narrow PC cases and especially for many Micro-ATX and Mini-ITX systems. To address certain incompatibilities with RAM modules or motherboard components, the four 6mm high performance heat pipes are slightly angled. 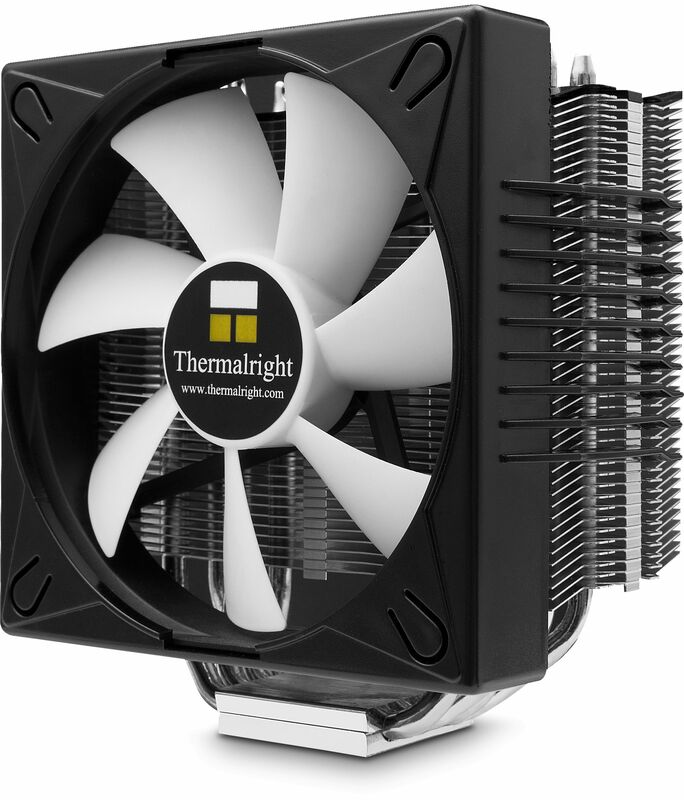 This not only reduces the height of the heatsink but also results in a larger gap between RAM slots and the heatsink. In the "Revision A" the cooler is part of the high-quality implementation of the redesigned "Value" series. The copper heatpipes now are nickel-plated and offer in combination with the black anodised top-fin a very elegant appearance. By eliminating the motherboard backplate the assembly was further simplified. These changes can also be found in the True Spirit 90M and the Macho 120. Another innovation of the True Spirit 120M BW in comparison to its predecessor is the use of a functional fan holder which makes installation of the included 120mm fan a doddle. In addition to being great value for money, having reasonable dimensions, low weight of just 625 grams, inclusion of a 120mm fan and having excellent compatibility make the True Spirit 120M BW Rev.A a CPU cooler highly recommended. 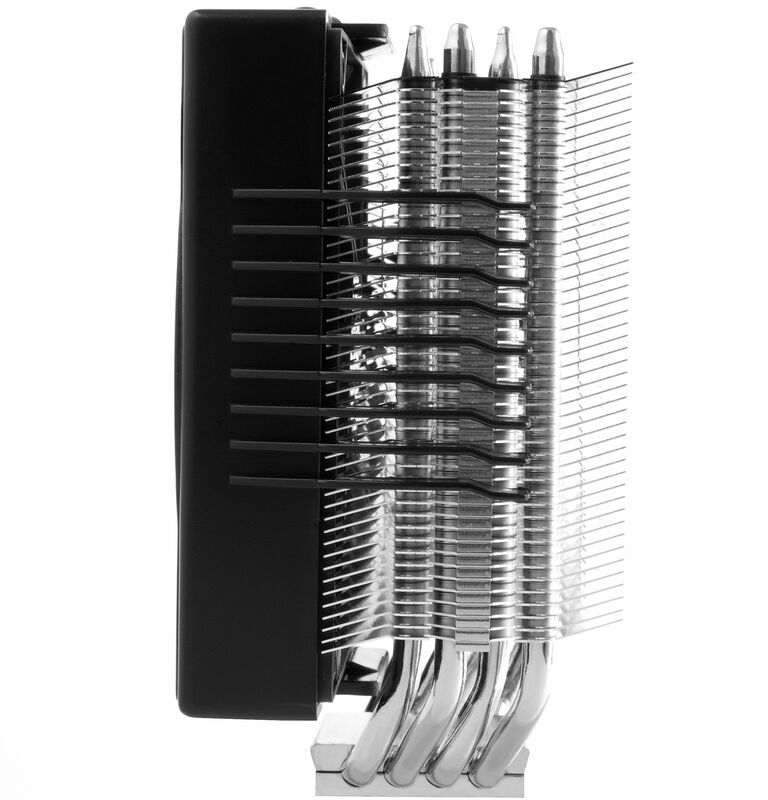 The tower cooler is equipped with four 6mm strong high-end heatpipes which are optimally positioned to absorb the heat produced processor heat onto the 46 aluminium fins. 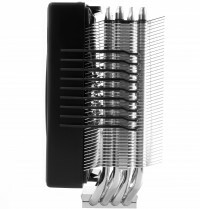 The wide spacing of the aluminium fins and the large cooling surface produce outstanding performance, even at the lowest fan speeds and noise levels. 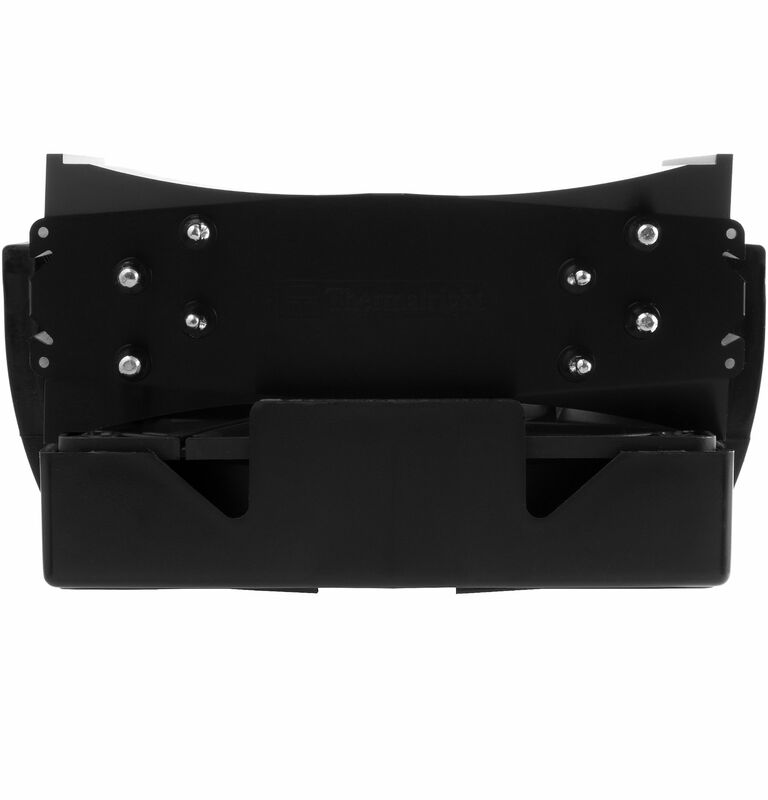 The particular angled design of the cooling fins is designed to minimise air resistance and contributes measurably to efficient heat dissipation. A high-quality 120mm fan is included, which uses the PWM signal of the motherboard (if supported) to automatically adjust the fan speed between 600 – 1300 RPM (±15%). Therefore the optimal ratio between noise levels (max. 25.4 dBa) and cooling capacity is guaranteed at all times, without the need of manual intervention. 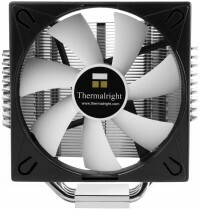 The fan covers the heat sink almost completely ensuring the most efficient heat dissipation possible. The True Spirit 120 M BW Rev. 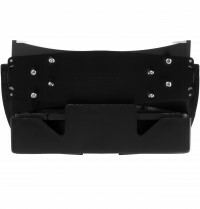 A is multiplatform-compatible and includes mounting material for all common CPU-sockets. Intel LGA775/1156/1366/1155/2011/1150/2011-3/1151 and AMD AM2/AM2+/AM3/AM3+/FM1/FM2/FM2+ are all supported motherboard sockets.